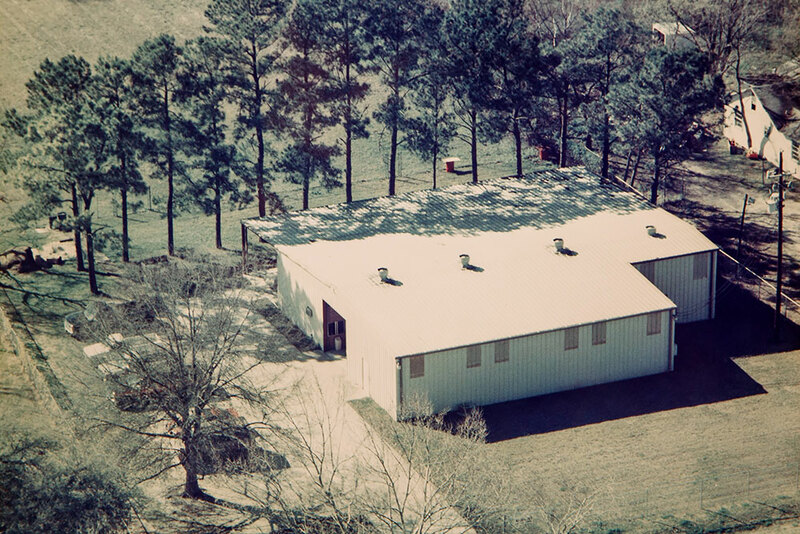 Backed by more than 50 years of innovation, our company has the experience and facility needed to meet your company’s high-production demands. 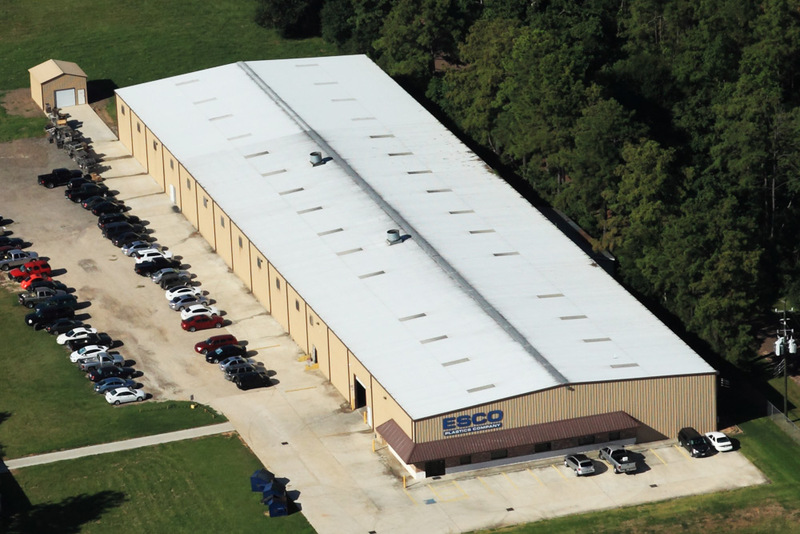 ESCO Plastics was founded in 1968 by LSU graduate chemist, Doug Marchand, who was one of the pioneers in the newly forming cast urethane industry. In 1990, Mr. Marchand sold the company to two of his employees, Kurt Owens and Jeff Anderson. 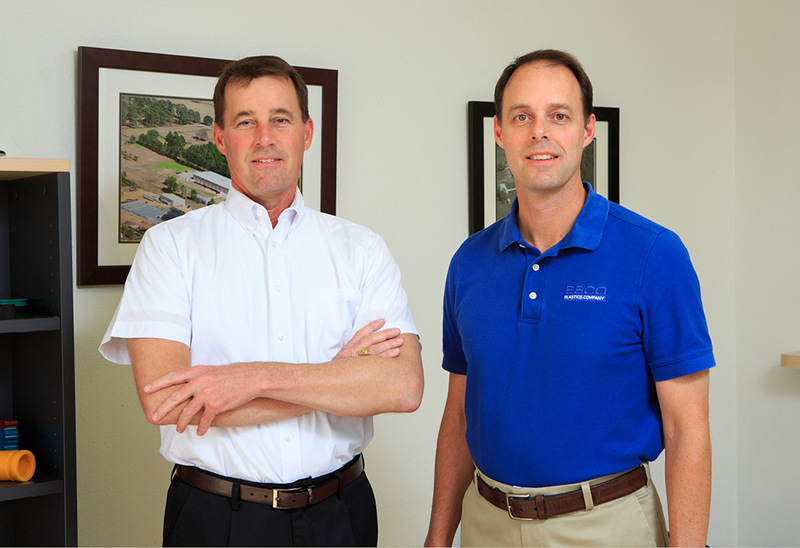 Kurt and Jeff started in a 6400 square-foot building in north Houston. Together, they further developed the company on the pillars of high quality and exceptional service with a focus on the oil and gas industry. Grant Owens joined the company shortly thereafter as we expanded into a 13,000 square-foot facility and later on moved into a 25,000 square-foot facility in 2005. The company grew its urethane manufacturing capabilities during this period and streamlined its production processes to provide consistent, repeatable quality to its customers. Eventually, the company outgrew its original location. 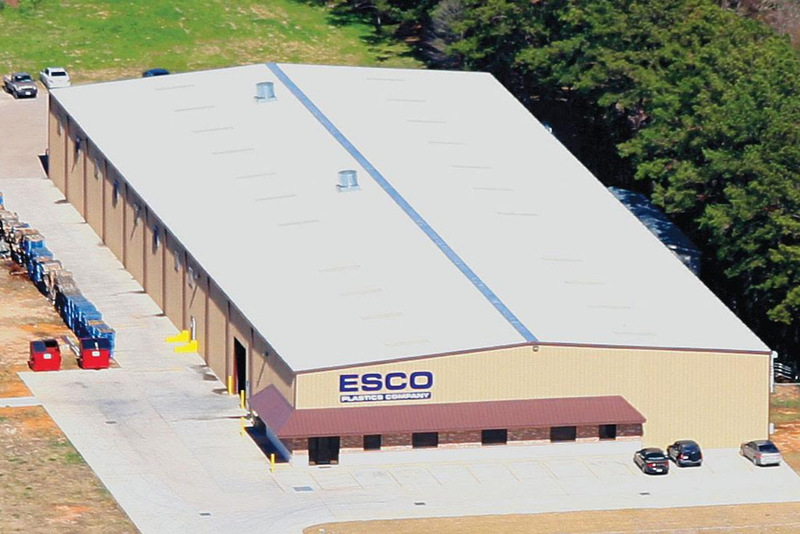 In 2008, ESCO was moved to a new 33,000 square-foot plant on 10 acres in Magnolia, TX. This urethane manufacturing plant was designed and constructed from the ground up to be the most efficient, leanest operation to date. This plant was expanded once again in 2011 to 44,000 square feet. Looking forward, we work to continuously improve our operation and services further to enhance our ability to fill the growing needs of our customers.